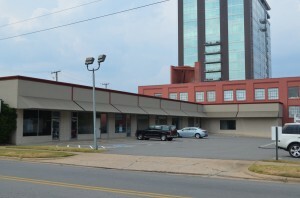 Pinnacle sold its Cantrell Valley Plaza office building in June 2013. The investment for the Rock Street project is two-fold as it will currently house the PHG corporate office and will serve as parking for PHG’s Hilton Garden Inn – Downtown which is slated for construction in December 2014. The property is located at the corner of 4th and Rock Street.